Robbie Potter is the coach for the Canyon View High School (CVHS) boys varsity basketball team. 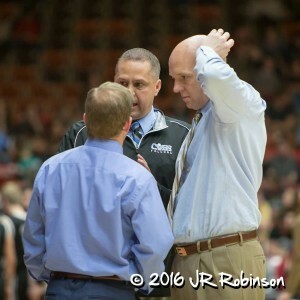 He led the 2015-16 team to the state semifinal game vs Juan Diego. 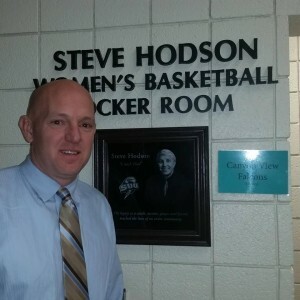 Coach Potter is a graduate and former player of Cedar High School.